The countdown to 2018 Black Friday & Cyber Monday has begun! We, incooperation with IObit are excited to unveil the hottest offer, which can help you get up to 80% off on all items here and receive a gift pack (Worth $60) for Free! Let’s kick off the crazy shopping season and maximize benefits with this never-before-seen offer! It’s our can’t-miss Holiday Blow-Out. 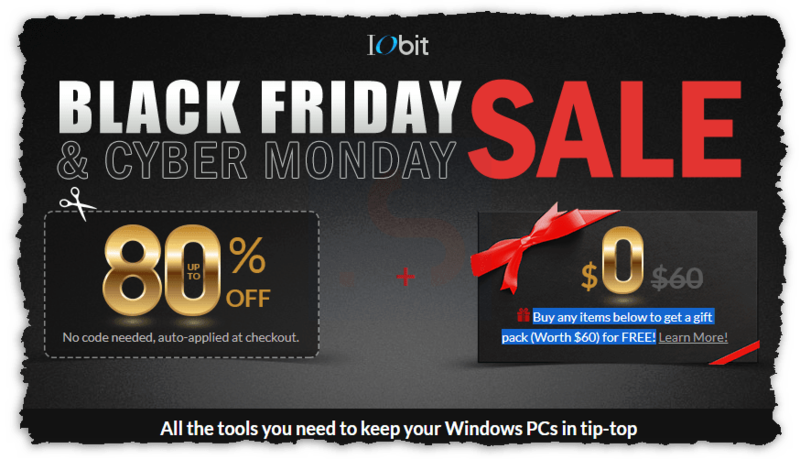 Get early access to IObit Black Friday deals. No waiting, you won’t see prices this low again until next year Black Friday. Buy any items on our Black Friday & Cyber Monday Sale to get a gift pack (Worth $59.97) for FREE! All these products above you can get it for free* when purchasing a product on the IObit Black Friday & Cyber Monday 2018 deal. 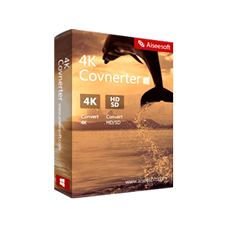 Also, The IObit coupon up to 70% Off has applied to the following products: Advanced SystemCare, Driver Booster, IOTransfer, & MacBooster. Take advantage of this opportunity to greatly money-saving! 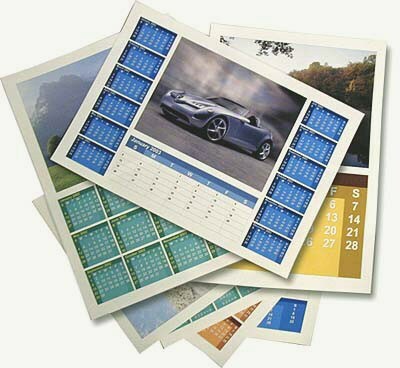 Free gift pack (Worth $59.97) for FREE! 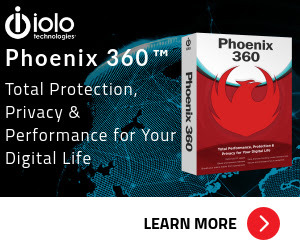 RISK-FREE with a 60-day Money Back Guarantee. Secure Payment – IObit supports several safe modes of payment. Keep over 3,000,000 drivers & popular game components up-to-date quickly and safely for top PC and gaming experience. 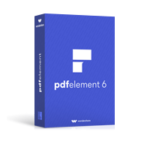 Easily transfer photos, music, videos, contacts, books, podcasts between iPhone/ iPad and your PC, and clean junk files to free up storage space of your iPhone/ iPad. Your one-stop Mac maintenance tool to clean up junks, boost Mac performance, and remove Mac malware & virus. Please Report if IObit Black Friday & Cyber Monday 2018 Discount Coupon/Deal/Giveaway has a problem such as expired, broken link, sold out, etc while the deal still exists. 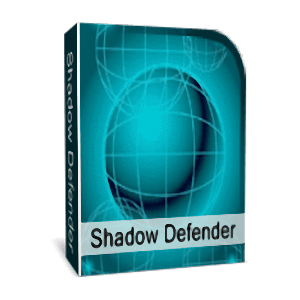 Save up to 60% – Shadow Defender – Lifetime License – Protects Windows PC/Laptop Real Environment from Unwanted Changes.